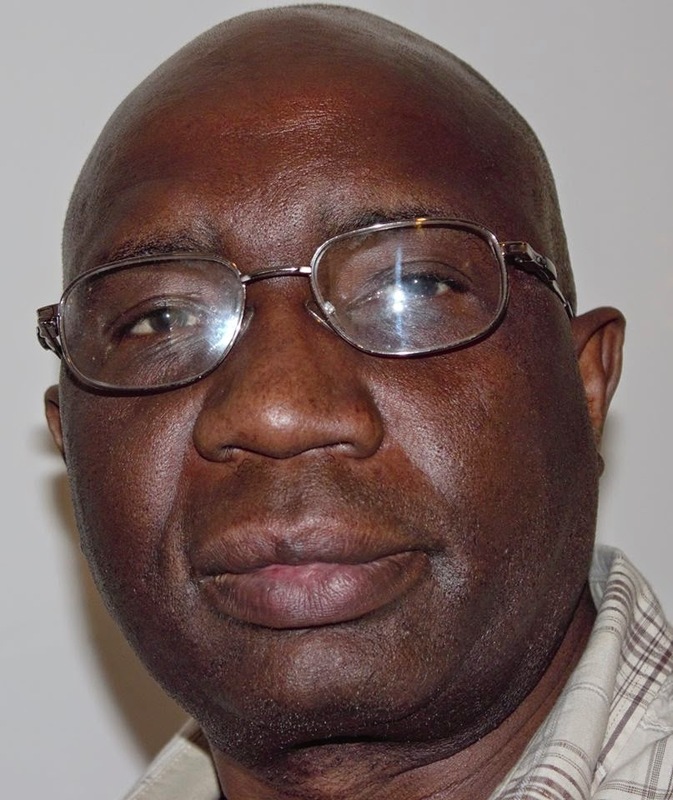 Musanda's opinion: Has President Lungu’s Humble Mask Falling Off? 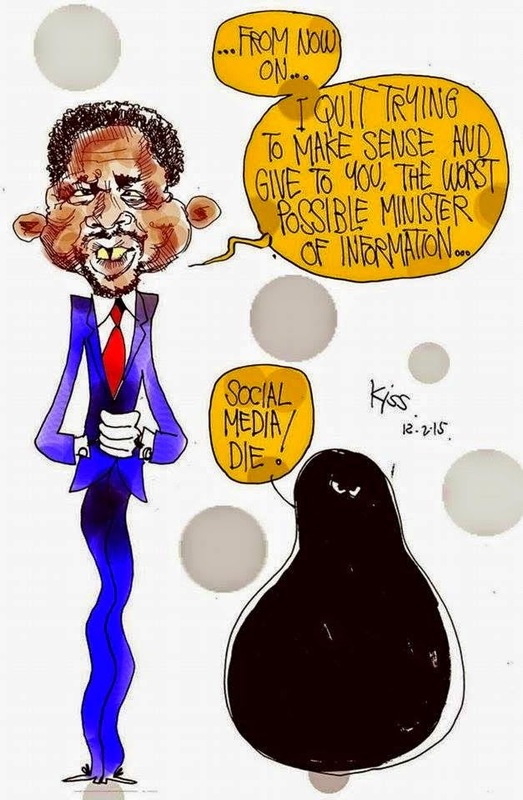 Has President Lungu’s Humble Mask Falling Off? Is Zambia’s President Edgar Chagwa Lungu morphing into a dictator that some of us feared on social media he would do once elected President? His statements from the time he was sworn in point to that unsavory fact. Three of the most stunning statements that should worry Zambians are where he warns the citizens that those who do not accept him as President should leave the country, the second being that he would fall on his detractors like a machine (ton?) of bricks, and the third in which he directly warns opposition UPND leader Hakainde Hichilema not to dare him. This was on the day police tear-gassed UPND cadres who were on their way to bury their fellow party member who had allegedly been killed by members of the ruling PF. Obviously it is wrong for any politician to incite lawlessness but whether the reasons given by the police for their action are genuine or not is another matter. Interestingly, Lungu told the SABC in a televised interview that he nearly lost the elections because he was naïve. The point gleaned from this statement is that Lungu, who had been left with the instruments of power by President Michael Sata at the time he left the country and, unfortunately, dying in the process of the treatment he went for, controversially lost them to Dr Guy Scott, the then Vice President. Seemingly a student of veteran Zimbabwean President Robert Mugabe, Lungu is not ready to lose an election—or easily give up power like was the case when he was threatened with a treason charge by the then Attorney General Musa Mwenye. We do not know what lessons Lungu has learnt from Sekuru whom he visited shortly before and shortly after elections. Mugabe himself has been at the helm of Zimbabwean politics for three and a half decades. All these in the first five weeks of Lungu’s presidency, but anyone who cared to follow Lungu’s political ascent particularly when he became Home Affairs Minister, knows that it was under him that a Catholic Priest, Father Viateur Banyangadora was deported to his home country, Rwanda, for simply preaching the shortcomings of the PF government which had neglected to pay farmers barely 14 months into government. It was also under the man as the political head of the home affairs portfolio that opposition parties were suppressed to an extent that nearly all opposition leaders were at some point or other, arrested for holding meetings even indoors, visiting markets or chiefs. At some point, Hichilema, MMD’s Nevers Mumba and NAREP’s Elias Chipimo were busy trekking to court to answer charges related to their political activities. Lungu went on to simultaneously hold the portfolios of Defence and Justice in addition to the position of the ruling party’s national secretary barely two months before President Sata died. It is his ascent to the party’s presidency and with it, the party’s candidate in the national presidential candidate that went without controversy. It is probably from this controversy that he was to declare in the SABC interview that he was naïve not to have won the national election with a wider margin. Shortly after being elected, President Lungu declared, like Francis Fukuyama of the end of history fame, the end of politics, at least before the 2016 elections. Some cynics likened Lungu to a school playground bully who calls off the game because he is tired. The nation is, nevertheless, going back to the polls in the next one year six months and political parties need to constantly register in people’s minds about alternatives and programmes if and when they form government. It appears that Lungu, who acted as a president in the absence of Sata a couple times, has just realised how much power he wields as an elected office holder. At every opportunity, he is now reminding citizens of that fact and how he can order the police to pounce on his detractors if he so desires. In the run up to the presidential elections, Lungu was touted as a humble person but whether as republican president that humility is holding now or will hold in the future, is yet to be seen considering that the election season is not really over with next year’s presidential and general elections and someone is likely to step on his toes.